Whether your organization's focus is improving the environment or protecting worker health, ORAU can develop solutions to meet your health physics and radiation safety needs. Health physicists understand that radiation can be beneficial to industries such as healthcare, manufacturing, agriculture and the environment. Even everyday items in our homes—such as smoke detectors and granite countertops—contain small amounts of radioactive isotopes that are generally safe when used as intended. However, industrial uses of radiation must be managed and controlled to protect workers, the public and the environment from hazardous exposure levels. ORAU's history and health physics expertise reaches back to the post-Manhattan Project nuclear era and some of our early work focused on the use of isotopes in medicine. From establishing a cancer research hospital and medical division that became a nationwide resource for physicians seeking knowledge in the growing field of nuclear medicine, ORAU's expertise in health physics and radiation safety spans much of our history. Though our mission today has changed, ORAU has never wavered in its focus on providing the expertise to help our government and private-industry customers monitor and evaluate radiation exposures to workers and the environment. 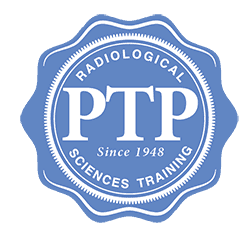 We also provide health physics training through our Professional Training Programs (PTP) to help your employees stay up-to-date on the latest techniques in radiation safety and environmental monitoring. Health Physics is the profession of radiation safety. Practitioners, known as health physicists, are scientists that share the common goal of protecting people from the harmful effects of ionizing radiation while maximizing the benefits to mankind from the uses of radiation and radioactive materials. From epidemiology and health surveillance studies to risk assessments and organizational culture evaluations, ORAU offers a comprehensive approach to helping customers focus on workplace hazards research and the occupational health and safety of workers. ORAU has performed environmental assessments and verification for federal and state agencies for more than 30 years. Our team of highly-skilled health physicists work with cleanup agencies to provide objective, independent surveillance of decontamination and decommissioning efforts. Since 1948, ORAU has trained more than 30,000 scientists, physicians, engineers, educators, regulators and personnel in a variety of radiation safety and health physics topics through its Professional Training Programs (PTP). ORAU's PTP conducts a wide variety of health physics and radiation safety courses, including our noteworthy, five-week Applied Health Physics course and multiple one-week offerings. Through management of the Radiation Emergency Assistance Center/Training Site (REAC/TS) at the Oak Ridge Institute for Science and Education, ORAU’s radiation emergency medicine experts are preparing the current and next generation of healthcare providers, first responders, first receivers, emergency management and planning personnel, public health professionals and health/medical physics professionals. ORAU also offers some of the best radiation safety and health physics training available in the United States at our Oak Ridge, Tenn., facility. Whether you are just starting your career in the health physics field and want to learn in a hands-on, classroom environment, or are a seasoned professional who needs a refresher or way to develop new skills, our Professional Training Programs has a course for you! 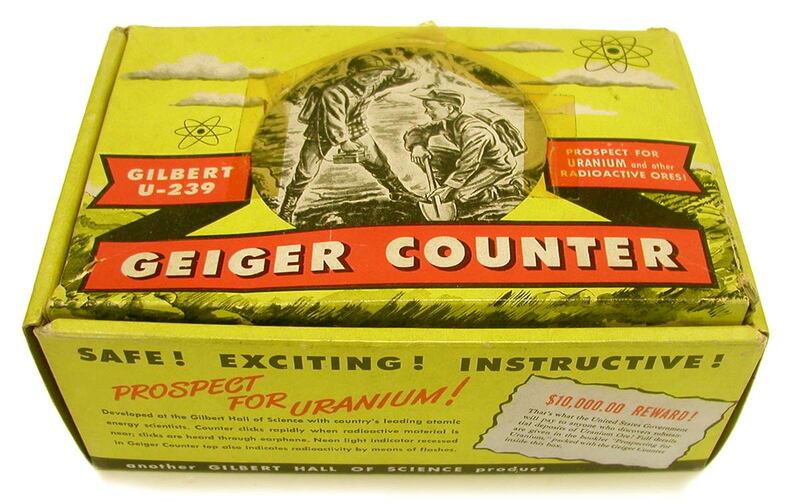 The ORAU Health Physics Historical Instrumentation Museum Collection chronicles the scientific and commercial history of radioactivity and radiation. The collection is located at our health physics training facility in Oak Ridge, Tennessee.